Is your car making strange noises? Is it time for your car log book service? Forget the hassles of dropping off and picking up your car from a workshop. We come to you in Melbourne Metropolitan Suburbs at a time that is convenient to you, 7 days a week! We offer a wide range of services to help keep or get you car back on the road. 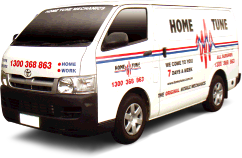 At Home Tune Mobile Mechanics, we’ve been providing these services to Melbourne since 1972. 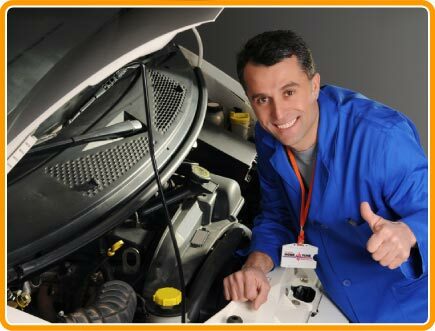 Close to You: Our mobile mechanics cover Melbourne and the metropolitan area.